There’s a lot of data floating around the water industry these days. SCADA, flow statistics, online monitoring, DO measurements, air flows, LIMS system data in the Lab, and CMMS data from maintenance software to name but a few. 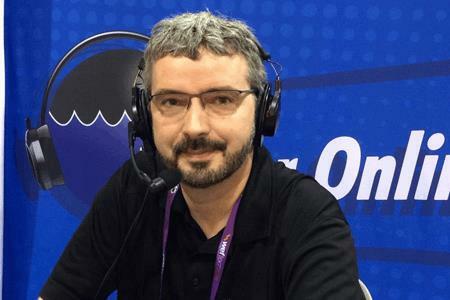 But as Dr. Andy Shaw, Global Practice and Technology Leader with Black & Veatch, explains in this Water Online Radio interview, the Internet age has precipitated the pulling together of data from disparate systems into one coherent location. A location where the operator can understand what it means, analyze it, and then make sound decisions based off of the data. “In a way, big data is about taking all that information and making it into knowledge that we can apply to operate our treatment facilities better,” says Shaw.